While we are already nearly a week into 2017 and since we're already counting down to next Christmas, we figured it wasn't too late to share this great holiday light show. Thanks to Robert Burton for sharing this with us. The house uses the Auburn Band's "War Eagle" fight song for their light dance sequences and it really is impressive. 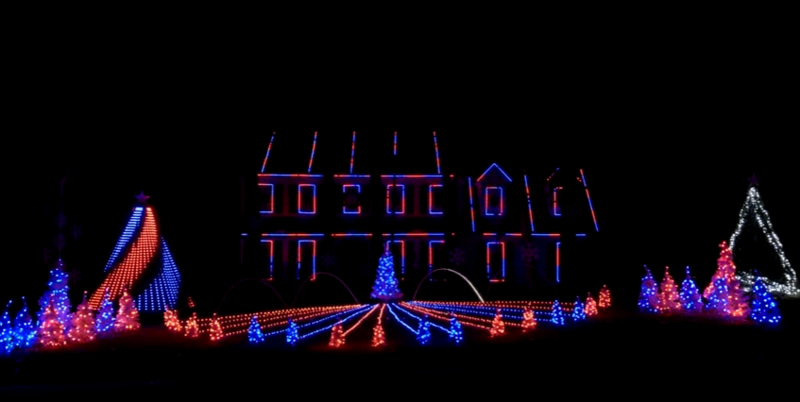 Share and enjoy this wild Christmas lights display.